Get more information about speaking at your next event, just fill in your name and email address below and you will be sent a questionnaire to complete so we can provide you the best information for booking a date. You will receive an email from us within 48 hours to schedule an appointment. to recognize what you uniquely offer the world in your talents and gifts. He is a highly sought after motivational teacher because he is authentic and brings a unique brand of positive energy with his conversational style that can engage and uplift any audience, anywhere in the world. He shares with you concepts and philosophies in a way you not only understand but can implement in achieving the life of your desires. 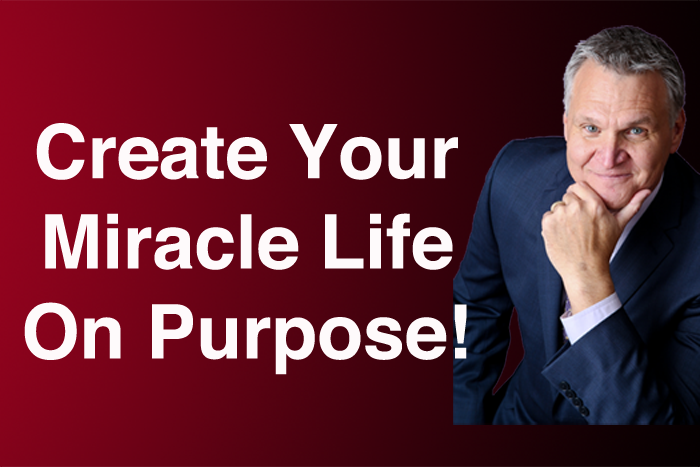 From transforming lives to growing businesses to rewriting legacies, Vince empowers audiences with unique insights and actionable strategies to recognize and reframe beliefs and perceptions enabling you to life your way. 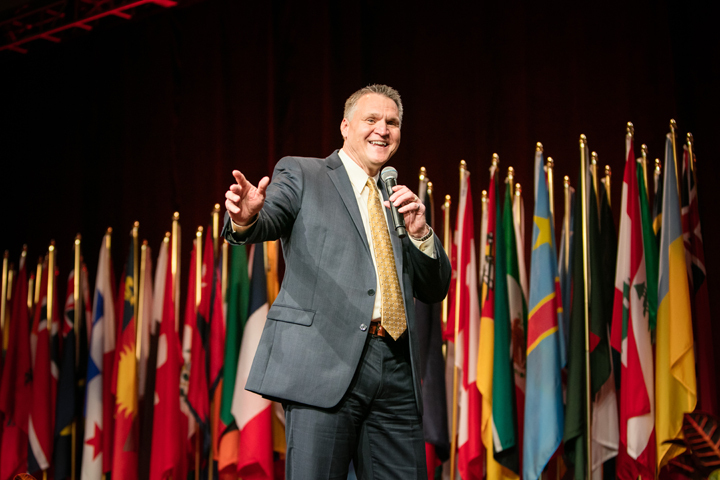 As an audience member, you will discover your ability to design and live your life passionately and on purpose, ignite and boost productivity, shift your leadership paradigm, unlock your passion and rediscover inner strength and hidden talent. Vince’s message is universal and can be adapted for multiple platforms and audiences. 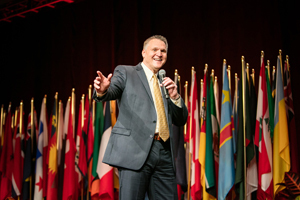 Whether it’s a high-profile corporate event, morale-building in your organization or educating and inspiring groups of all ages, Vince engages groups with his distinct charm and charisma. He does thorough pre-event research and customizes his programs for each audience, industry, and circumstance. 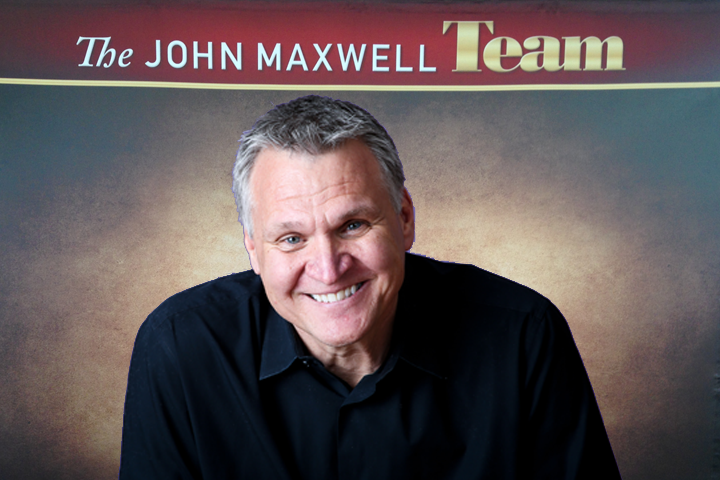 His engaging and captivating style grabs the crowd from the moment he steps to the podium, resulting in a program that is engaging, energetic, and packed with usable information on how to transform any area of your life.